Telugu superstar Pawan Kalyan becomes a father again. His wife, Anna Lezhneva has given birth to a baby boy today morning, the 10th of October. This is Pawan's 4th child and his second with Anna. Pawan Kalyan has been married three times. He has a son, Akira, and a daughter, Aadhya, with his second wife, Renu Desai. And now with this newborn, Pawan has two boys and two girls from three marriages. 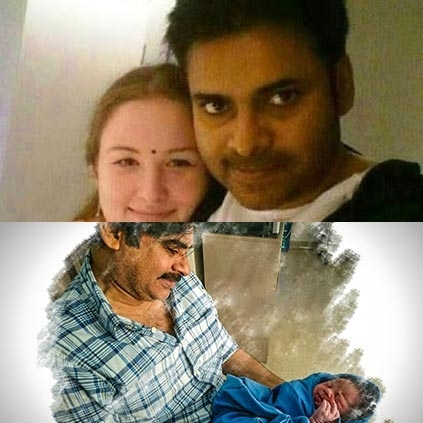 Our hearty congratulations to Pawan and Anna on their new arrival! Telugu Powerstar Pawan Kalyan celebrates his birthday today, 2nd of September. Team PK 25 had released a musical surprise video on this special day for all Pawan fans. 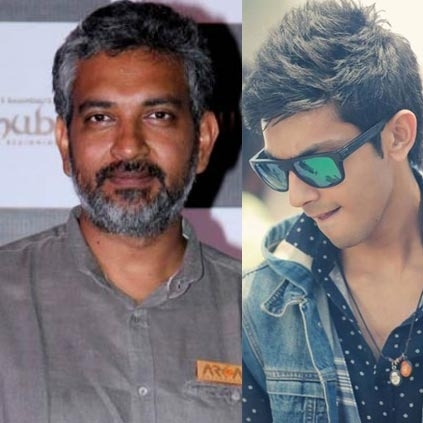 The video had a 2-minute song composed by Anirudh who is making his Tollywood debut with this action entertainer. The musical teaser also had one shot of Pawan Kalyan too which is enough for his fans to celebrate. SS Rajamouli who is impressed with the musical teaser took to his social forum to share his thoughts about it, "Wow.. What an impact with a simple melody and a single shot of Powerstar..Trivikram style... #PSPK25.."
When will the first screening of Mersal take place?